This is pretty hilarious! and if you’re paying attention you’ll notice the guys from The Bunt have a cameo. 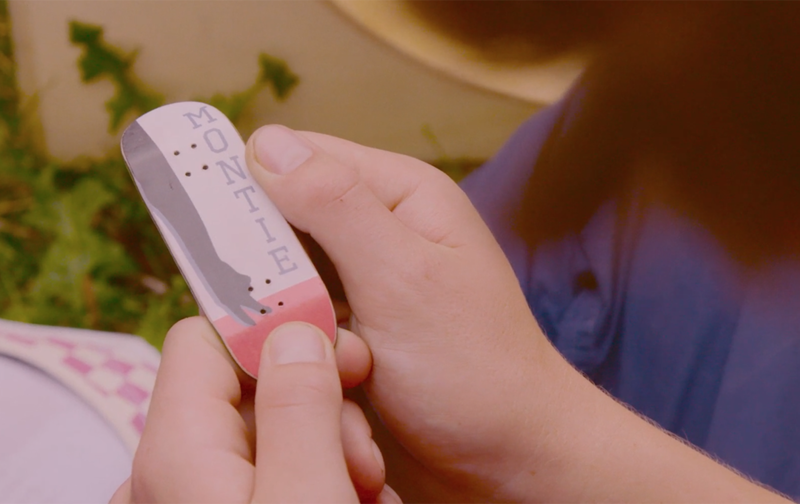 The true story of fingerboarding’s hip-hop and party-loving pro is finally here.